I want to stay in that moment in time forever. Holding one of my babies, I want to breathe in that scene so deeply it never leaves me. Yet at the same time I feel sad cause I know this moment will pass. One day holding this tiny hand will be a fading memory. 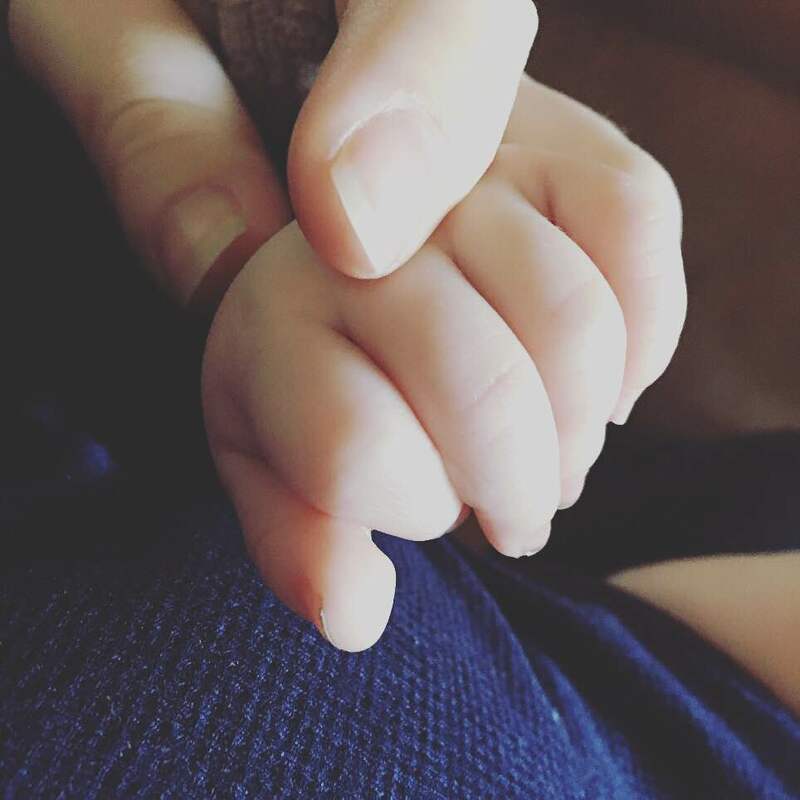 However brief these moments are I am forever thankful for the tiny hands to hold.